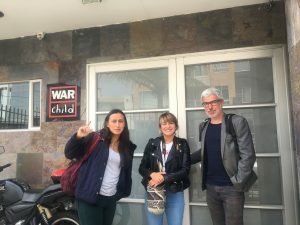 We were recently in Colombia in order to follow process on the comic strip project we initiated with the Embassy of Colombia in Belgium. It was a very rich, important and rewarding experience; we followed workshops and we met with current partners and potential new partners. 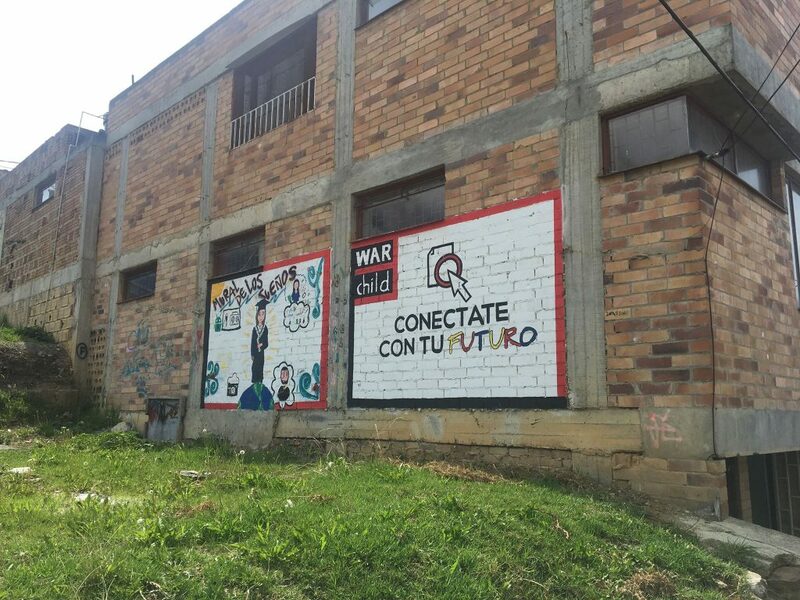 Click here to read an article in Spanish the newspaper El Espectador wrote about the project. The page of the project you can find clicking here. There were good discussions in Berlin last week at “The Annual Conference on Cultural Diplomacy”. 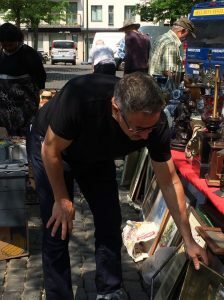 Except from a vast presence from government administration representatives there were also my colleagues from the think tank European Cultural Parliament. They presented various angles and thoughts; cultural diplomacy as policy instrument, value based actions & projects, the role of arts in reshaping our imagination in times of crisis. Except from sharing some of my views on the challenges of cultural diplomacy and art as conflict prevention I also participated in a panel with the big question “How can people of Arts & Culture promote democracy, the rule of law and human rights in their work?”. Is there a special opportunity to develop thinking, awareness and recommendations around cultural diplomacy in Brussels? Possibly so, with so many embassies and foreign representations present and a vast local and regional cultural arena. I attended yesterday Culture Meet Ups session that raised questions on showcasing and cultural diplomacy (pro’s and con’s, distinguishing the two, the Brussels case). 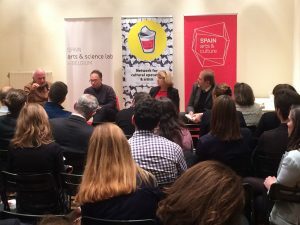 This culture meet up was hosted at the Spanish embassy and by their cultural councellor Sergi Farré. What do you get if you mix a politician, a social worker, a researcher, and an artist? One answer is a contextual artist, or a social practice artist. 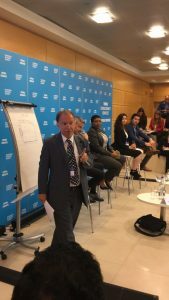 ifa laboratory presented a session at the European Business Summit in Brussels on 23 May A panel discussing creativity in business was created. The question was “Can creativity, if placed at the heart of projects and companies result in innovation with the potential for longer term disruption?”. These days’ creativity, disruption and innovation are frequently used buzzwords. But what does innovation really mean? And how does this translate into the corporate environment? 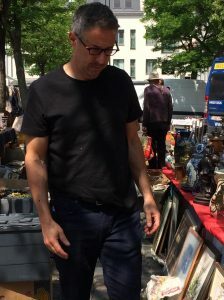 Collecte de T-shirts pour une installation artistique ! Donnez une nouvelle vie à vos vieux t-shirts en contribuant à une installation artistique – aidez-nous à donner de la couleur à l’ascenseur des Marolles ! ifa laboratory new member of European Creative Business Network! 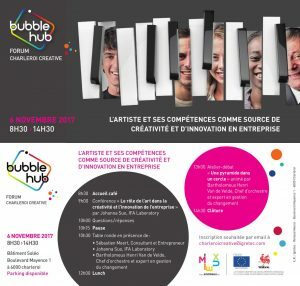 On 6 November ifa laboratory presents an exciting program at the Bubble Hub in the context of Creative Forum Charleroi: “The artist as a source of creativity and innovation in the company”.